Can you believe it? 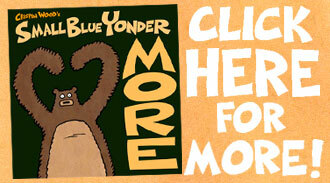 There’s a Fourth Small Blue Yonder book. 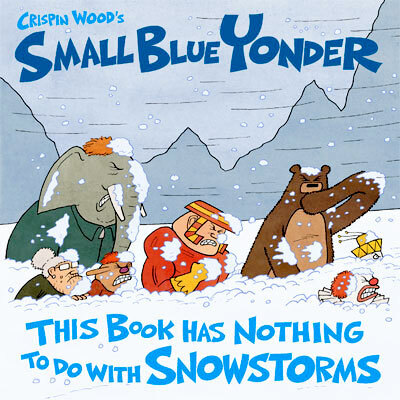 Small Blue Yonder: This Book Has Nothing To Do With Snowstorms is available on Amazon. It’s my favorite yet, but of course I’d say that. 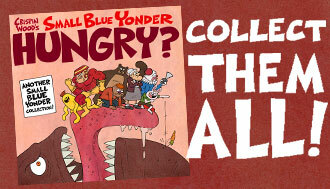 I’ll be selling and signing copies of all four books at a bunch of upcoming festivals. 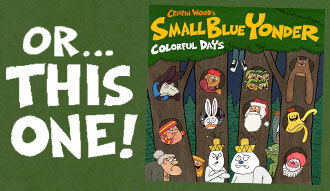 Come see me at Kids Con New England on June 11 in Nashua, New Hampshire. 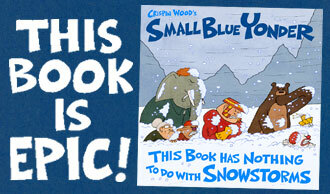 Then I’ll be at the Maine Comics Arts Festival (MeCAF) in Portland, Maine, on June 17. And then? I’ll be at Electric City Comic Con — where they might even make me (ullp) stand up and do one of those live drawing challenges in front of a crowd of people. That’s in Schenectady, New York, on July 8. So come on down! I’m really looking forward to all three events. Should be lots of fun.